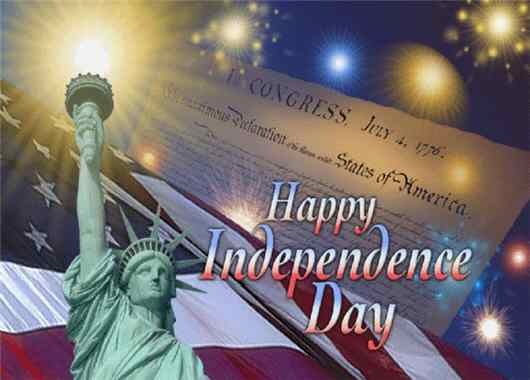 Coolestmommy's Coolest Thoughts: Happy Independence Day!! From our family to yours, may you have a Blessed and Happy Independence Day!! Please remember the service men and women both past and present who are willing to give their lives to keep America the land of the free. What a great sentiment for Independence Day. May we never forget our brave servicemen and women!